Windmills are simple machines that use wind to turn the rotating blades and, thus, convert wind energy to electricity. Previously this wind energy was utilized for grinding grain or pumping water; however, now it can be used to generate electricity. Wind turbines need steady wind of at least 7 to 10 miles per hour to be cost efficient. A properly functional wind electric system can reduce electricity bills by 50 to 90% and provide electricity during power outages. Call your national environment department and obtain wind resource maps for your area. 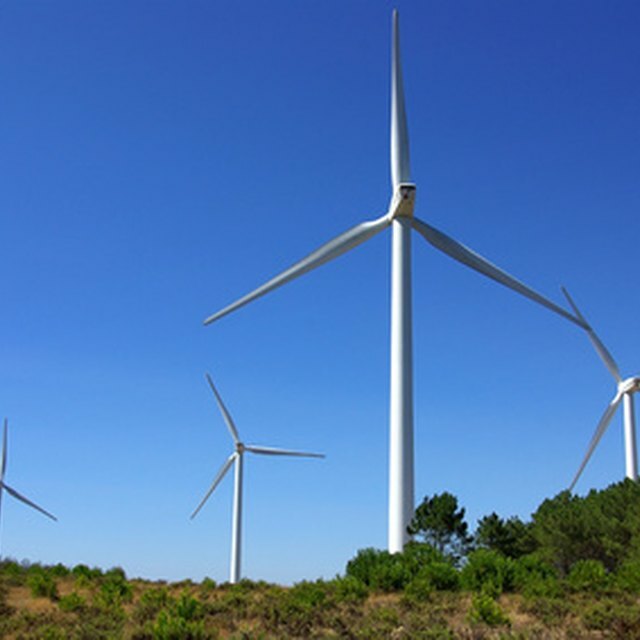 You may also be able to obtain the local wind resource on the Internet. Windmills in an area of wind speed between 12 to 20 miles per hour give the optimum output. Call the local building codes and regulations department to check policies and limitations that may exist. Check the minimum distance needed to be kept to neighboring grounds. Purchase a construction plan for a windmill. These are also available on the Internet and may include blades and nacelles. Lay the base of the windmill in an area where it can catch the flow of the wind. Make sure the base is strong and heavy. Use concrete or sandbags to make the base stable. For a 5-foot high windmill, your base should be 18 inches square and 20 pounds in weight. Attach the PVC pipe to the base to make the tower. Use a 2 x 4 PVC pipe for a 5-foot high windmill. Install electrical fittings through the tower from the battery source for a more advanced model of the windmill to generate electricity. Connect the windmill blades, nacelle, turbine, and wire, and set them at the top of the tower. For a basic model of the windmill, connect all the windmill blades to the tower, using a simple shaft. Connect the electrical wiring blades, turbine, and battery. Attach the battery to an external transformer. Install the transformer in your house so that electricity generated from the windmill can be used in your house. 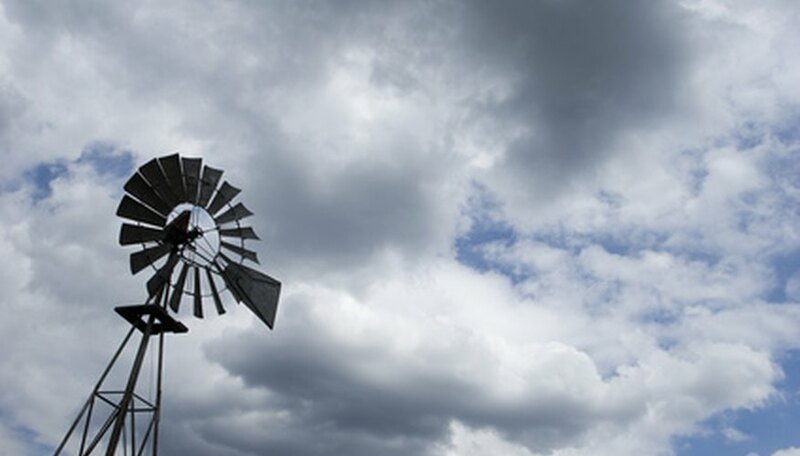 Make your windmill tall enough to reach above surrounding obstacles and take advantage of the wind. Design the blades of your windmill so that they catch the flow of the wind and turn the blades easily. Windmills can fall over, catch fire with lightning, or hurl ice around. Small windmills are noisy and may cause vibrations. Rasheed, Nida. "Plans to Build a Windmill." Sciencing, https://sciencing.com/how-7474298-plans-build-windmill.html. 07 August 2017.